My grandmother was an amazing cook. 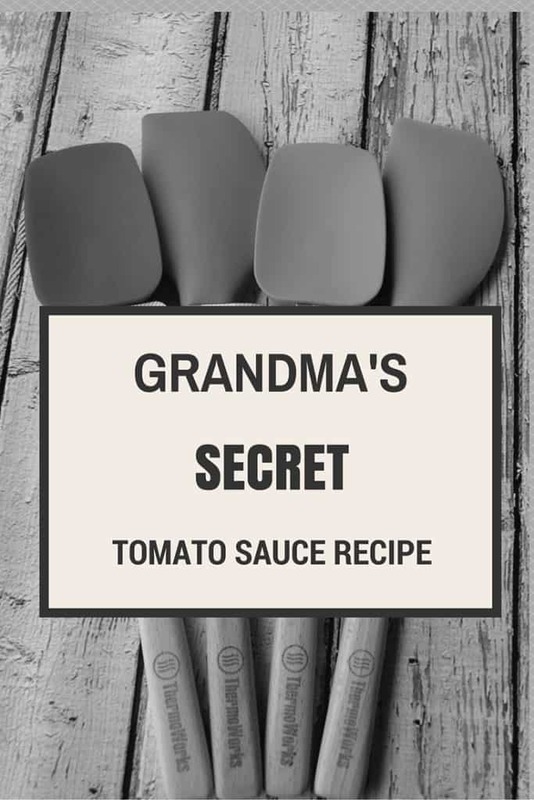 She was always cooking something from tomato sauce and lentil soup to potatoes and eggs and lasagna. She never wrote down recipes. I was lucky enough to be able to watch her when she cooked and I spent many afternoons in her kitchen with her. Although I did not realize it at the time, those days spent with her while she was cooking taught me so many great things. 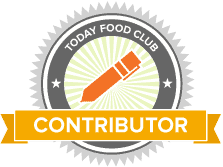 My daughter and I cook together and while it may not always be easy to include her with baking or cooking- I try my hardest to allow her to help with something. So sometimes it takes me twice as long to do something, I love that she is there with me. 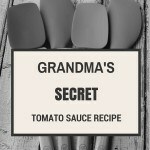 I am going to share my grandmother’s tomato sauce recipe. 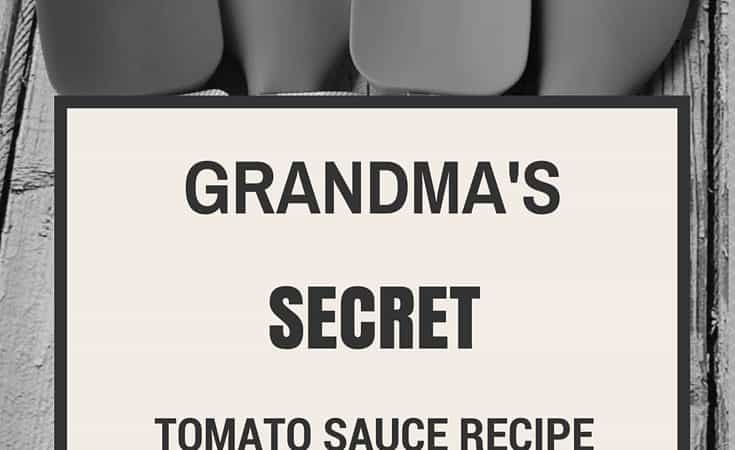 This recipe is a perfect sauce for topping pasta, baking lasagna or cooking meatballs in. Trust me- you want to make this one. Add onions and sauté until golden and softened. Add garlic and stir for a few moments, be careful not to burn the garlic. Add the crushed tomatoes and paste, lower the heat to low. Add all of the herbs and seasoning and stir well. Cover and let simmer for 45 minutes.